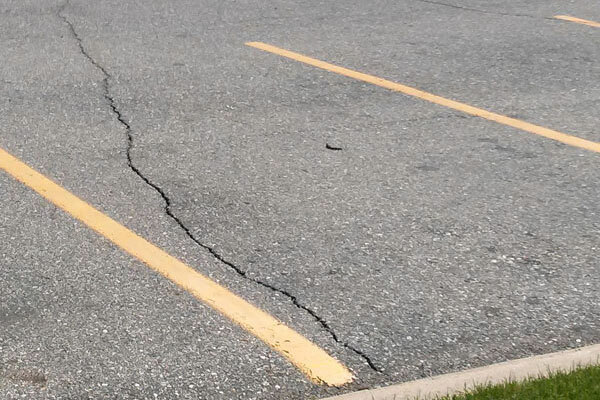 Unattended cracks can become much larger problems, turning into potholes or failed areas if time and weather permits them to. 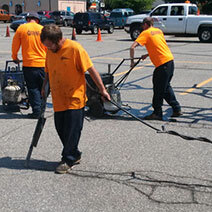 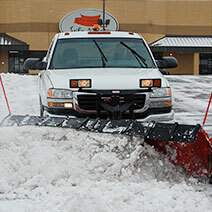 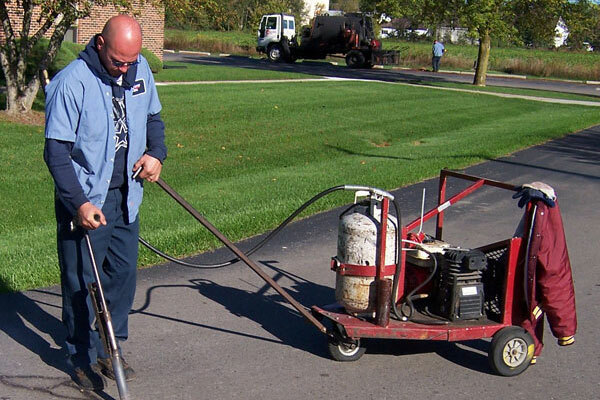 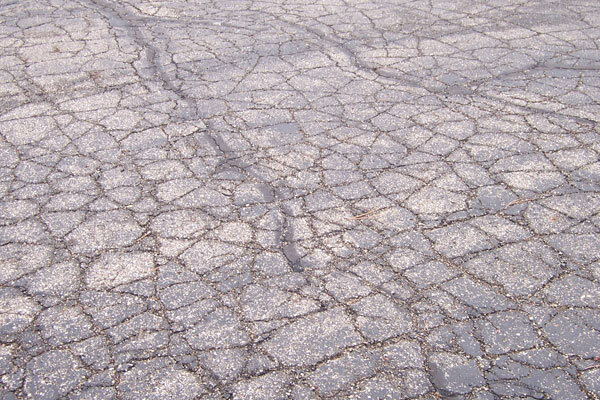 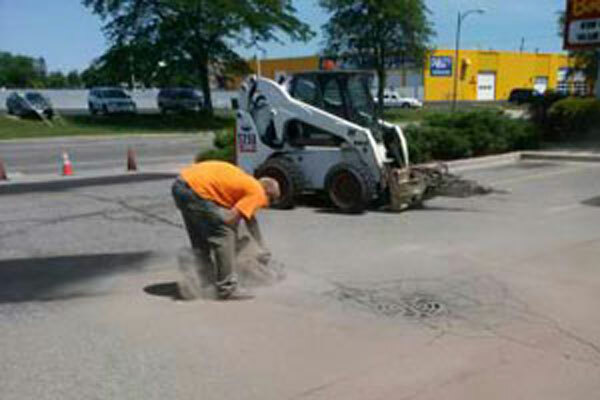 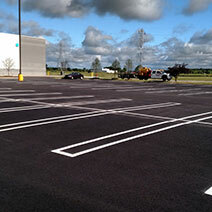 The most important maintenance step you can take for your parking lot is to have cracks filled and sealed as soon as possible. 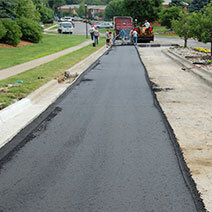 All cracks will be filled with a hot applied rubberized joint sealant that meets federal specifications. 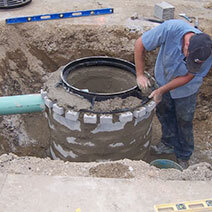 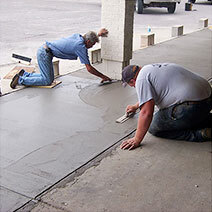 This will provide a seal between the crack and the sub-base that will extend the life of your pavement. 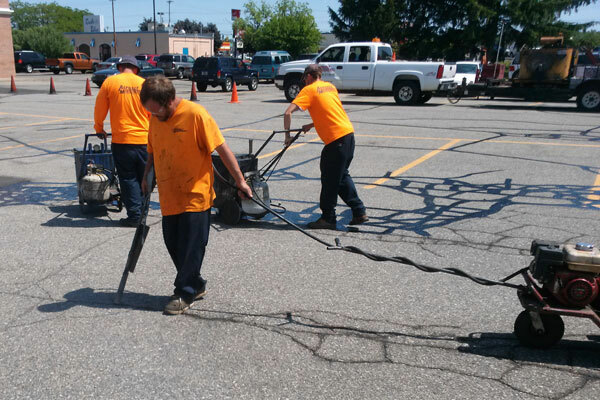 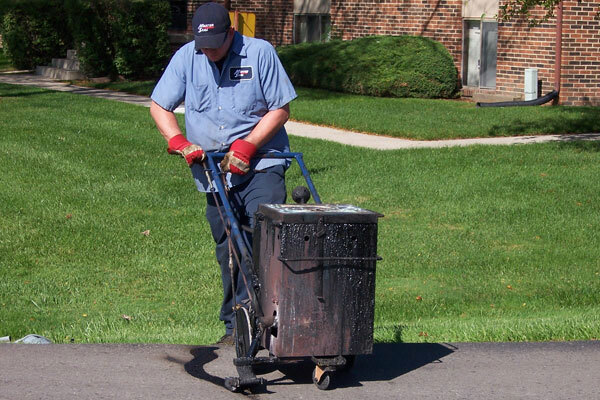 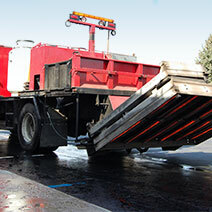 Asphalt Management Inc. uses the industry’s highest quality crack fillers to repair cracks in asphalt and seal cracks so they are watertight. 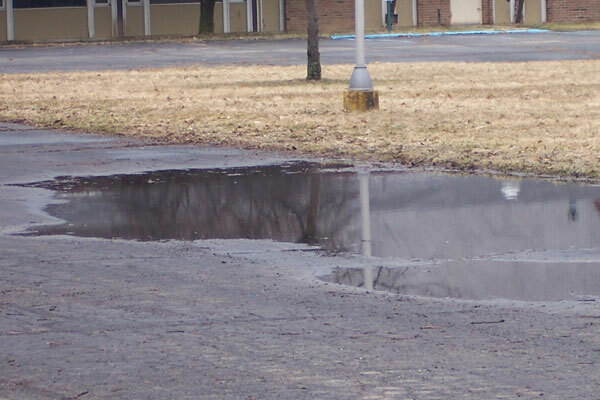 Not only does this keep water out and stops the freezing and thawing cycle, but it also keeps dirt, sand, and vegetation in the crack, and not out on your parking lot. 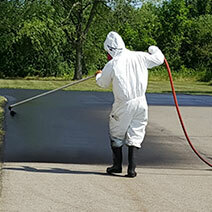 before and after photos, or learn more crack filling and seal coating.